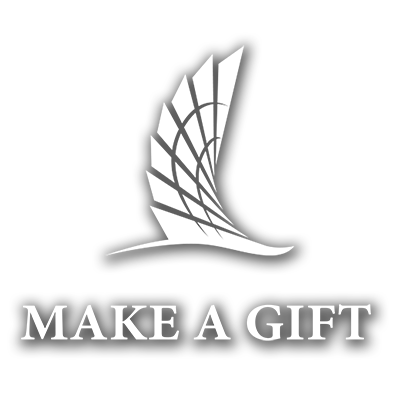 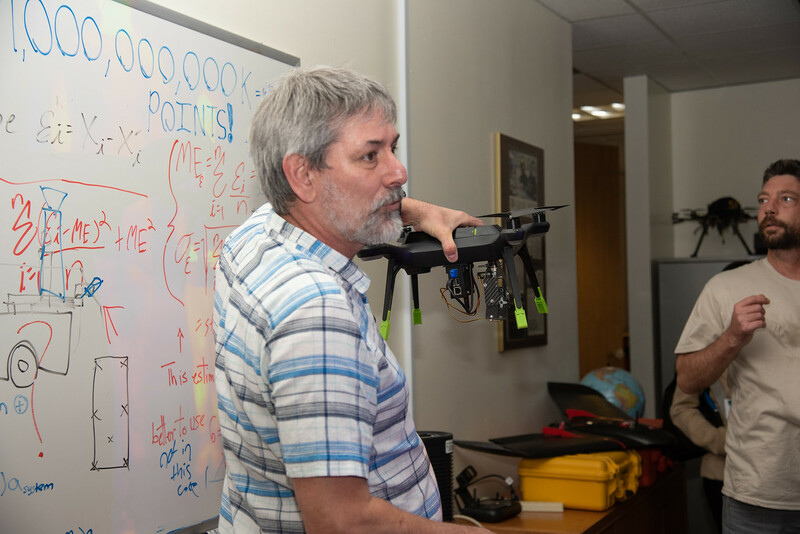 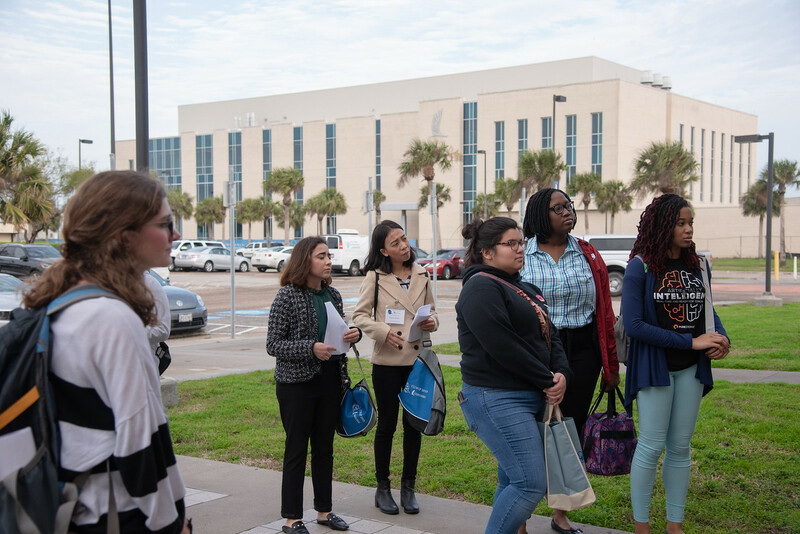 CORPUS CHRISTI, Texas – STEM is a growing field, which has led to high job demand among industries. 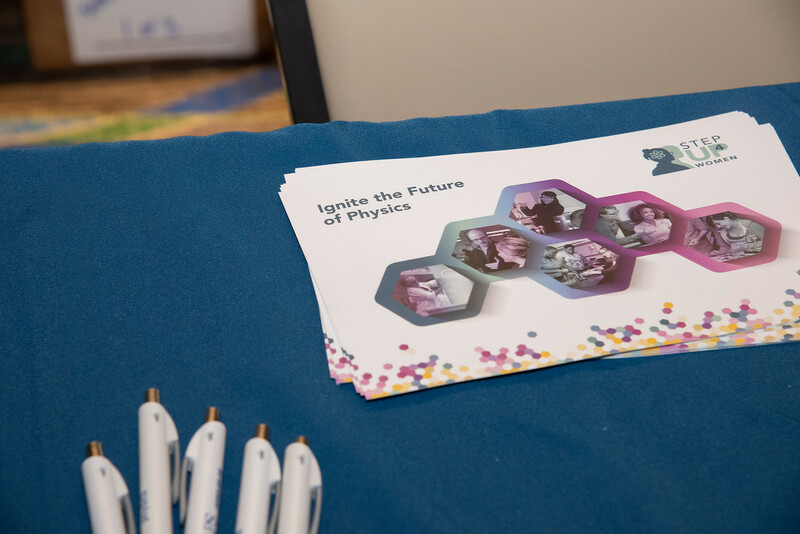 Because of this demand, women are stepping up to join the field as scientists, engineers, and physicists. 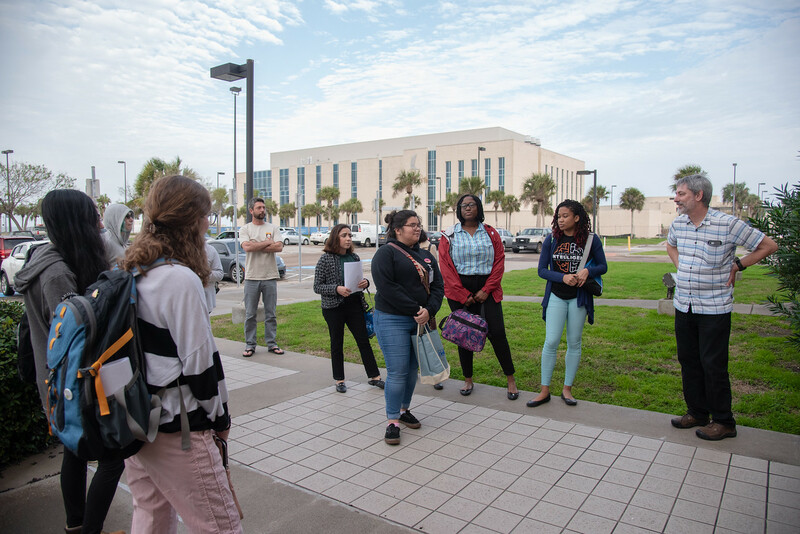 Texas A&M University-Corpus Christi, along with other institutions, is doing its part in aiding this growth. 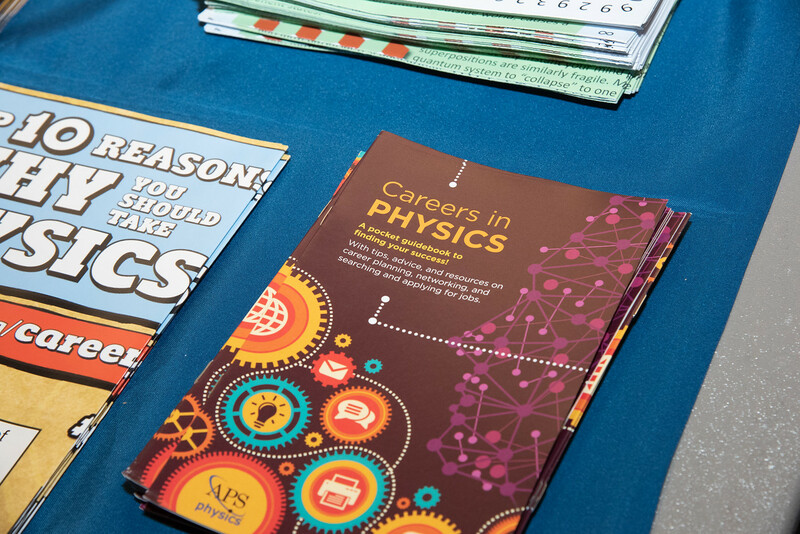 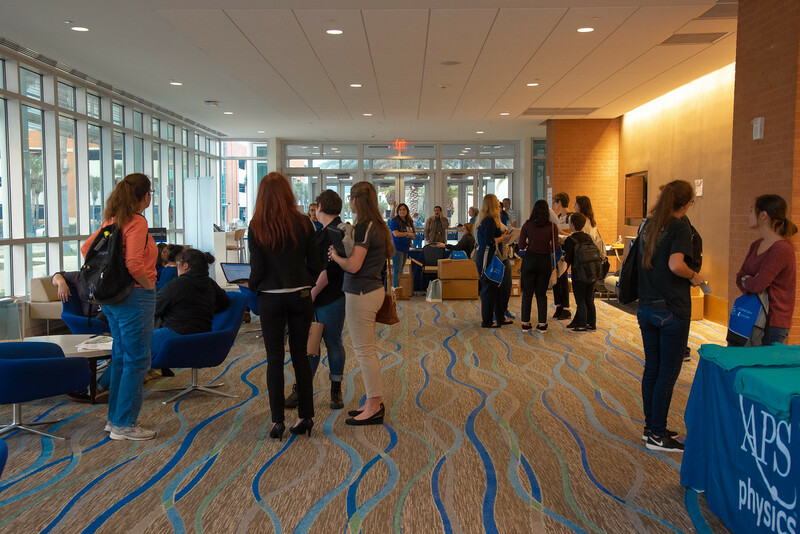 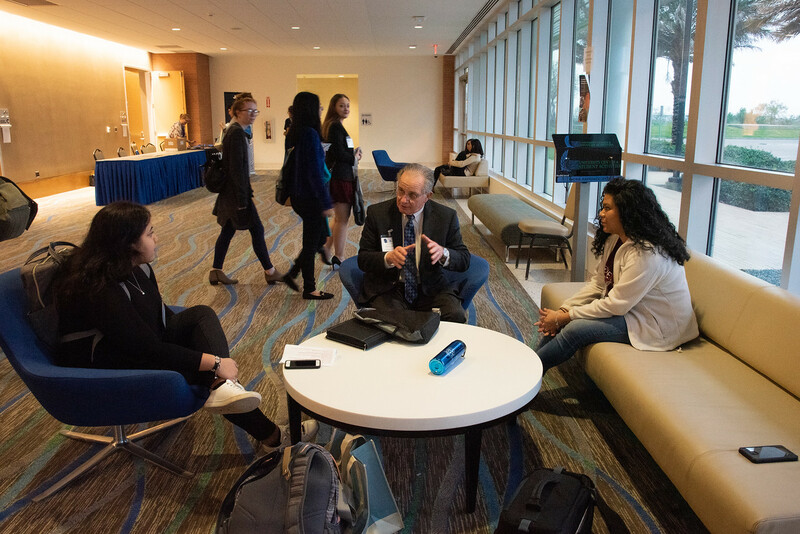 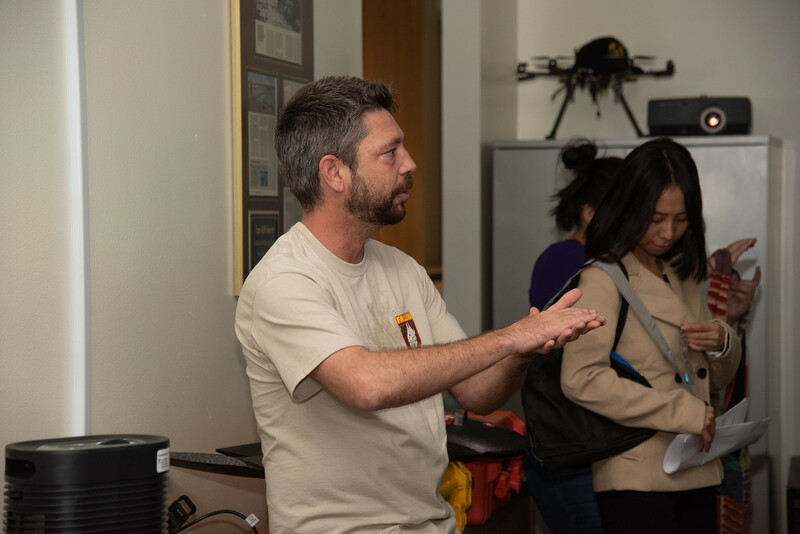 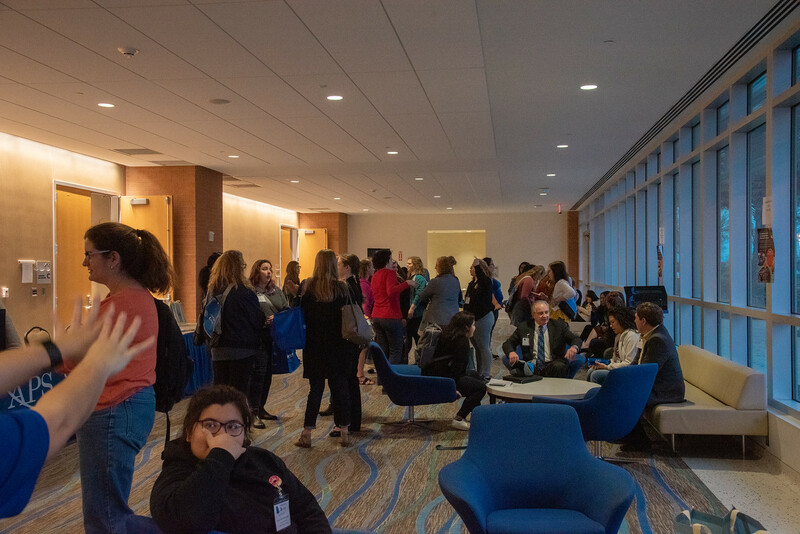 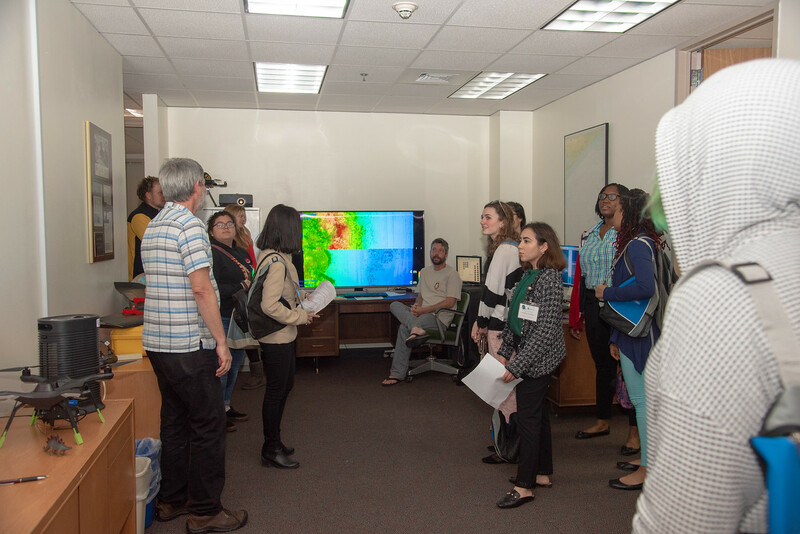 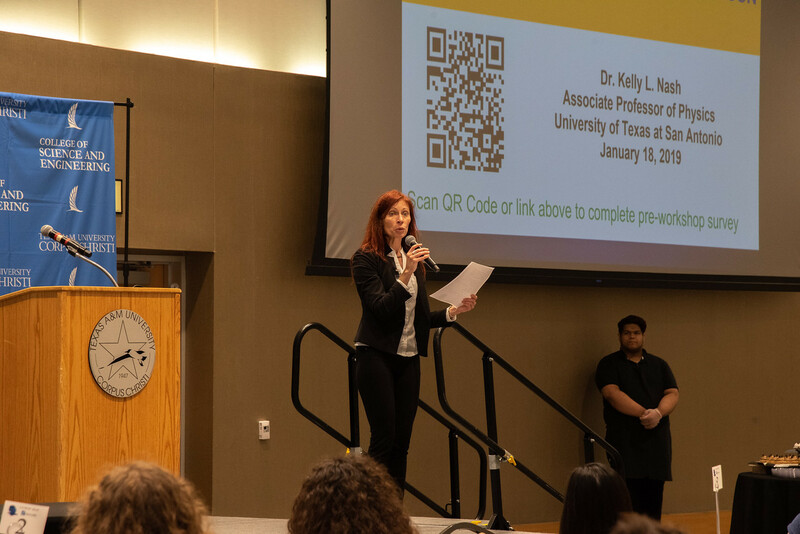 The University opened its doors to over 200 undergraduate women studying in the sciences who came to visit campus during the American Physical Society’s Conference for Undergraduate Women in Physics. 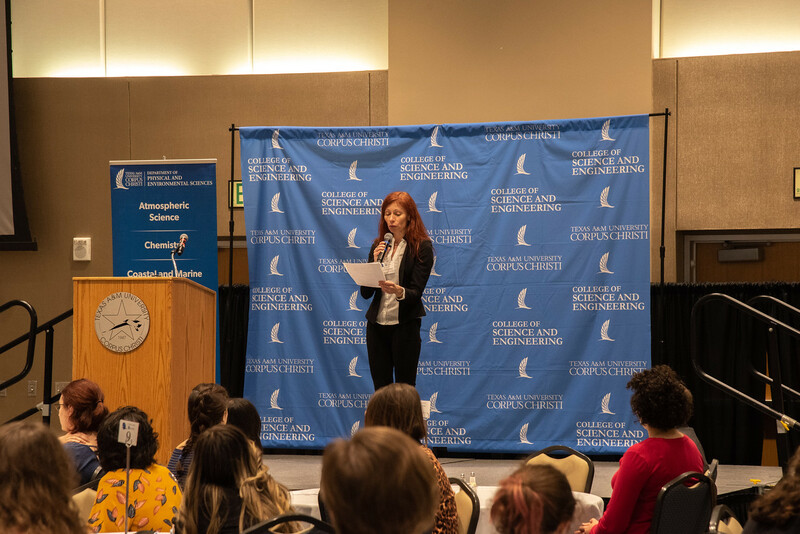 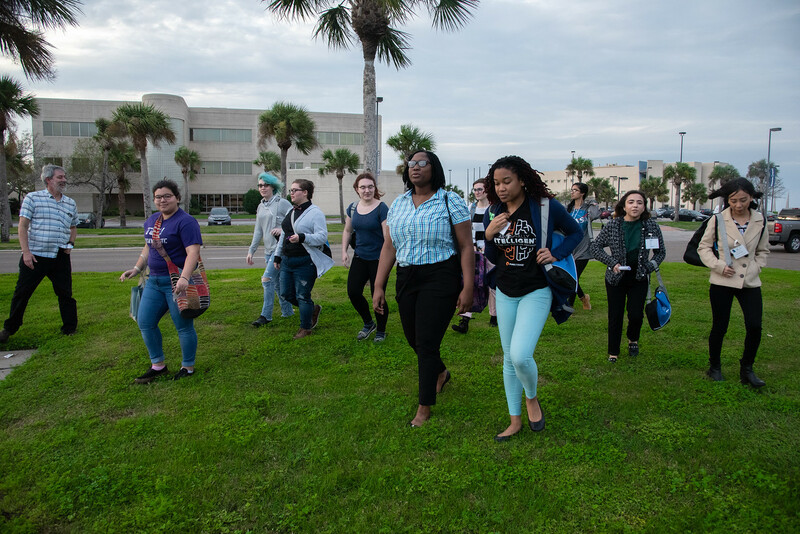 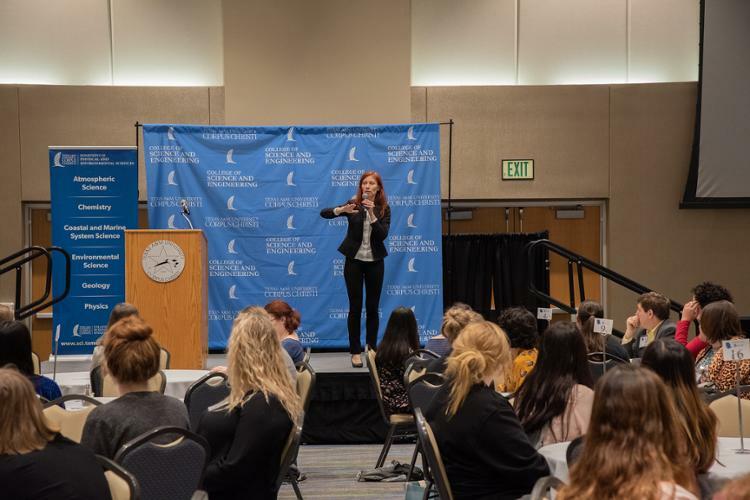 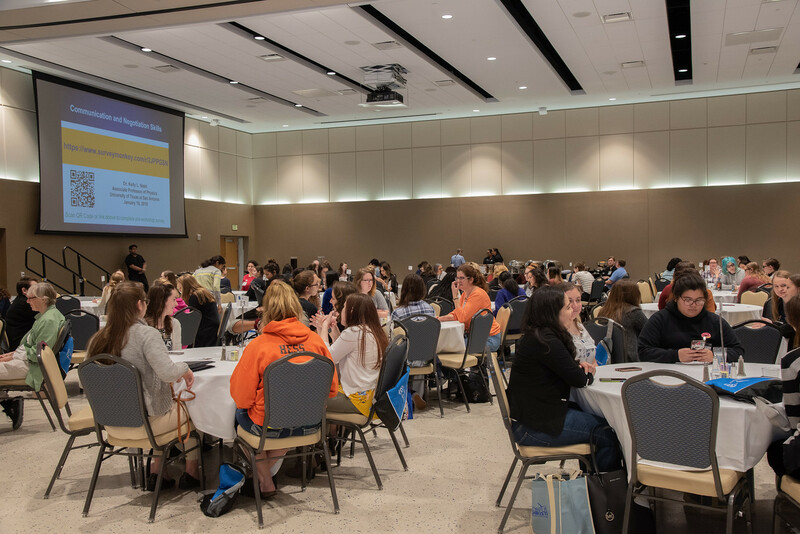 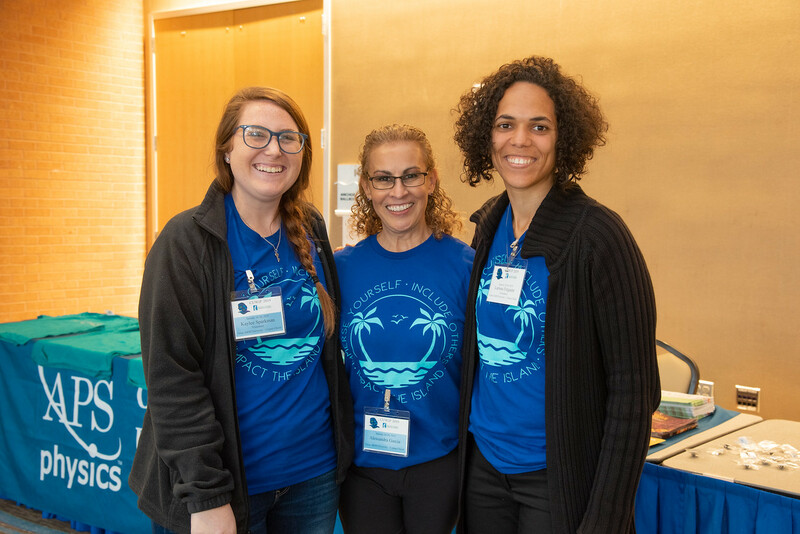 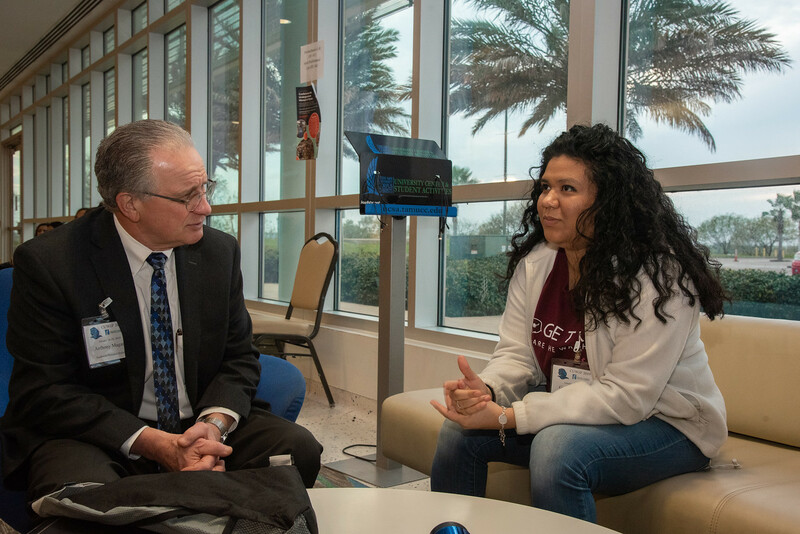 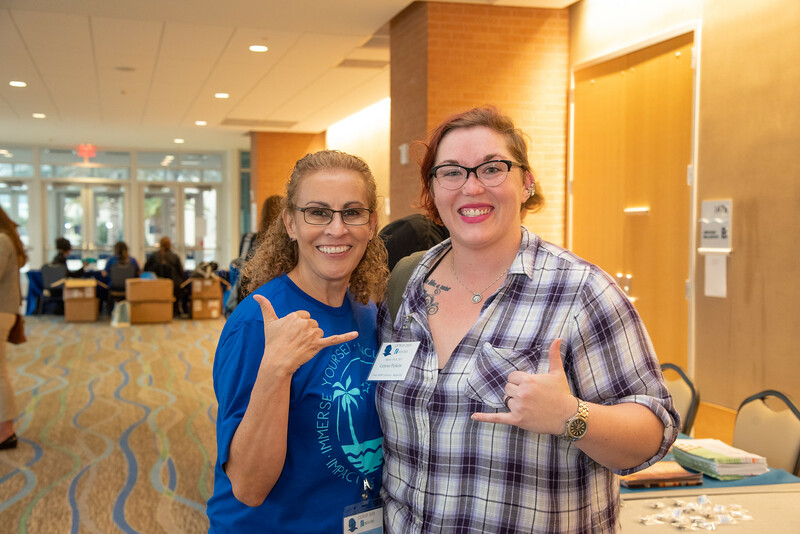 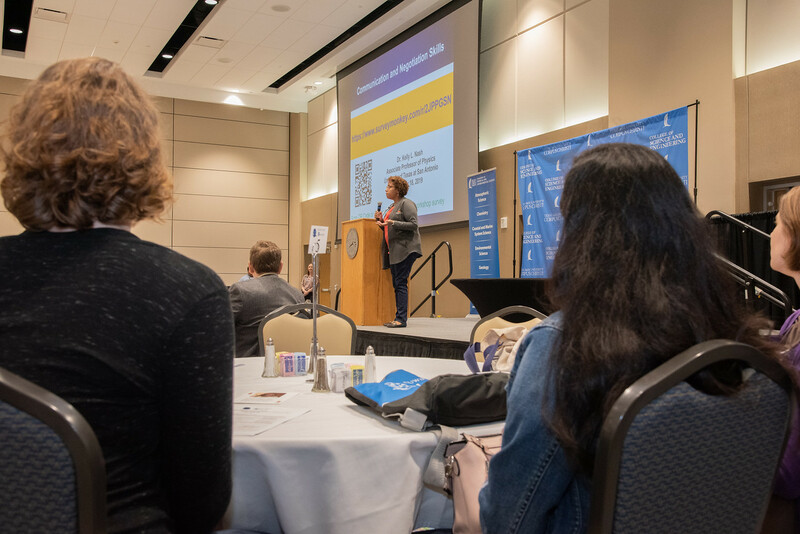 As part of this conference, undergraduate women from across six states gathered at Texas A&M-Corpus Christi where they began their first day by touring the beautiful Island campus. 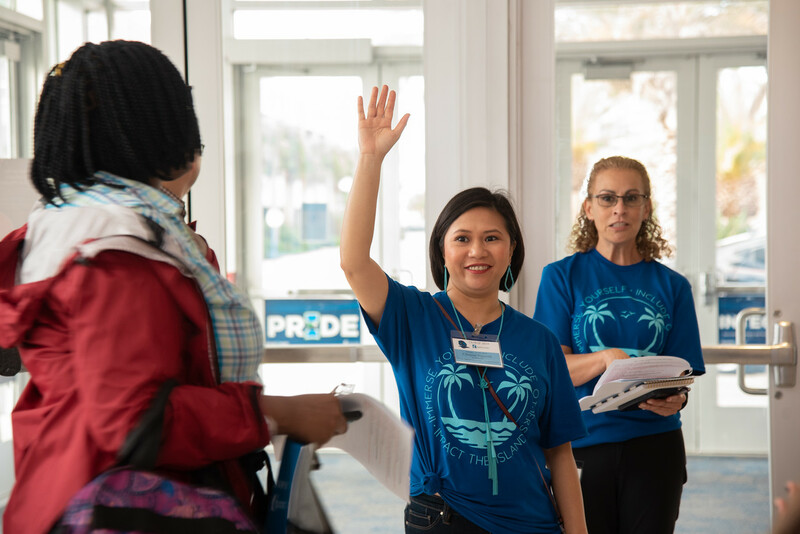 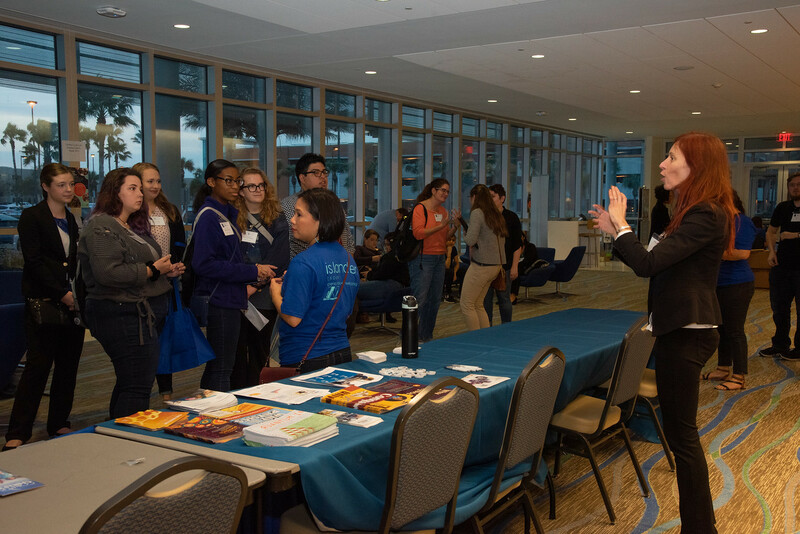 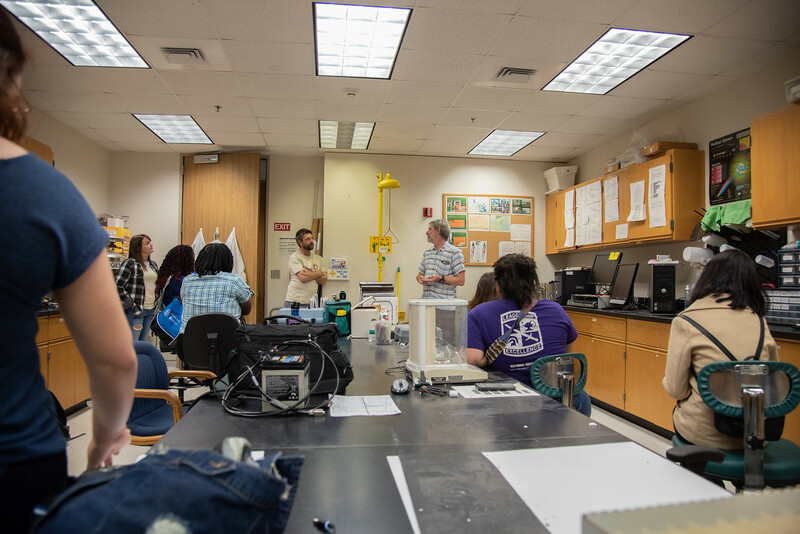 Over the weekend, conference goers learned more about the exciting and rapidly expanding field of Science, Technology, Engineering, and Mathematics (STEM) while listening to lectures and participating in information sessions, such as nuclear research, physics, and astronomy. 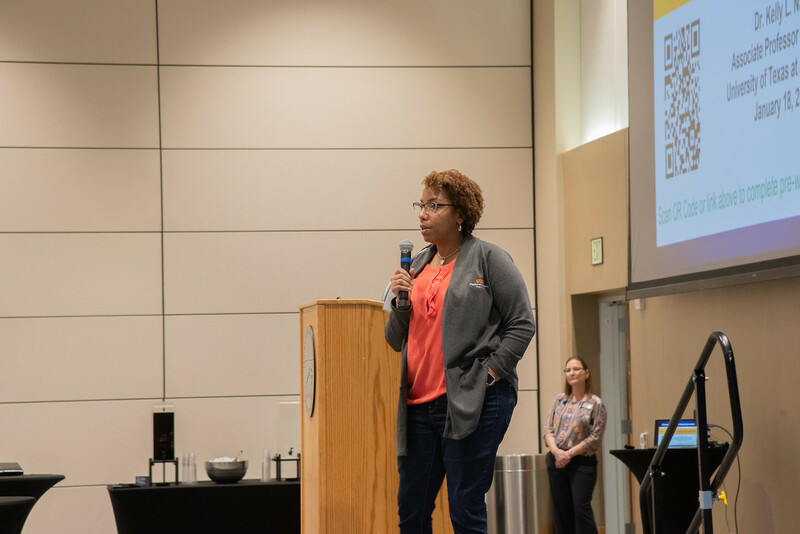 Clara Jackson, an undergraduate student from Garden City Community College in Garden City, Kansas, was excited to learn about how STEM could help her in a future career. 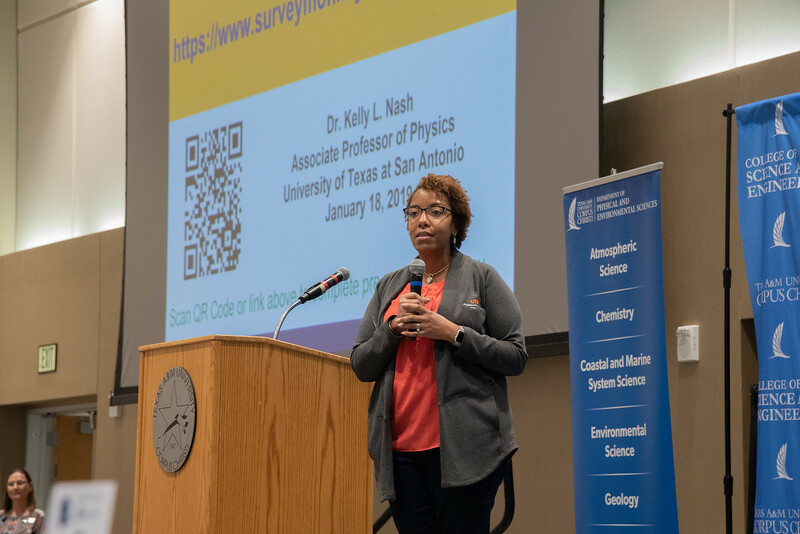 The Conference for Undergraduate Women in Physics is held every year at different locations across the United States. 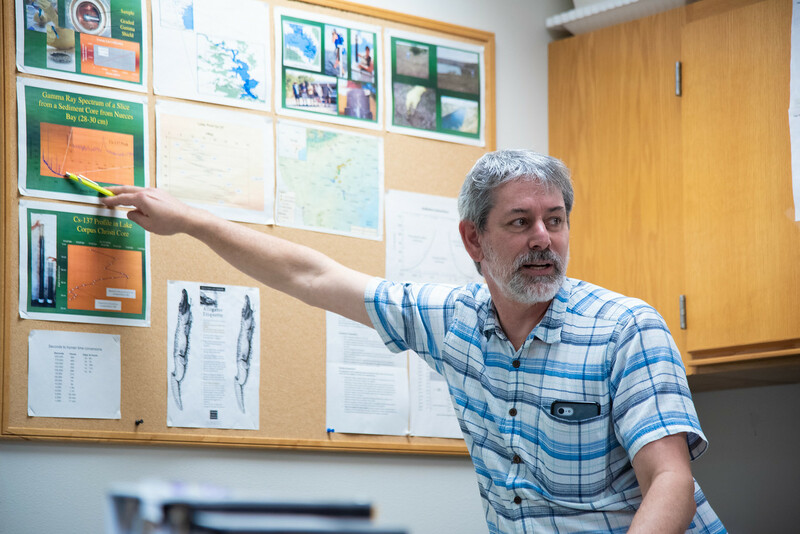 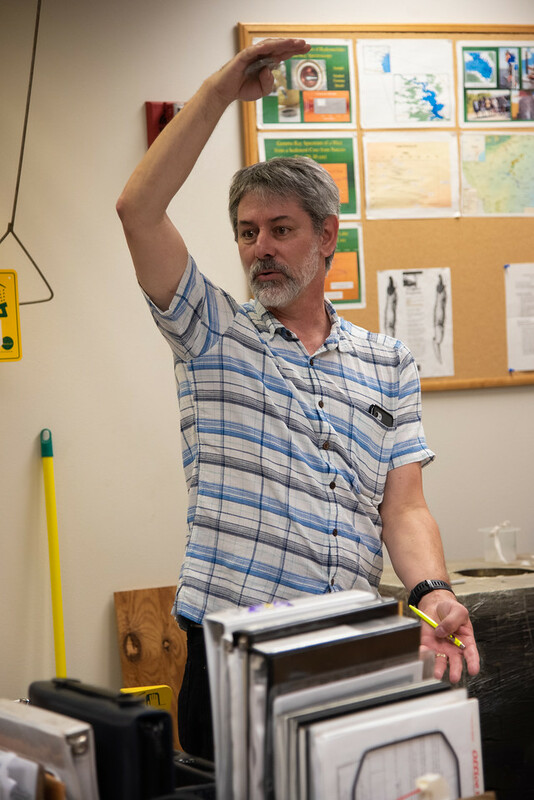 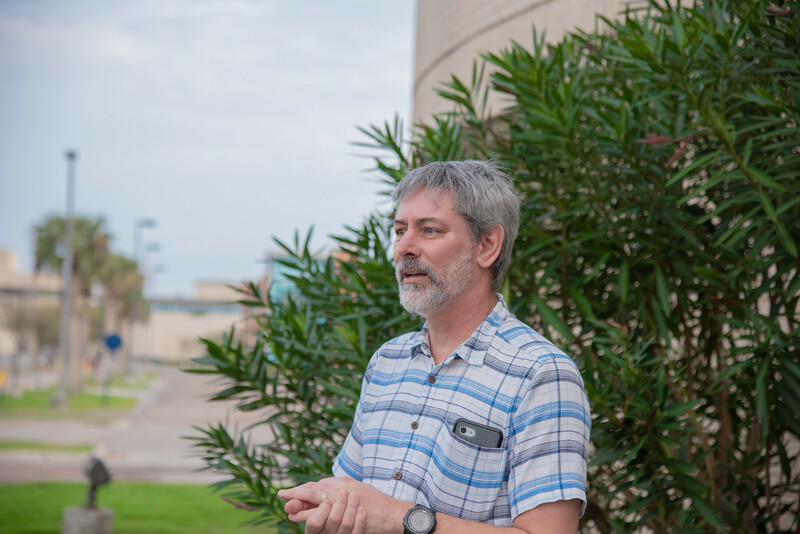 To learn more about the physics program at the Island University, visit sci.tamucc.edu.